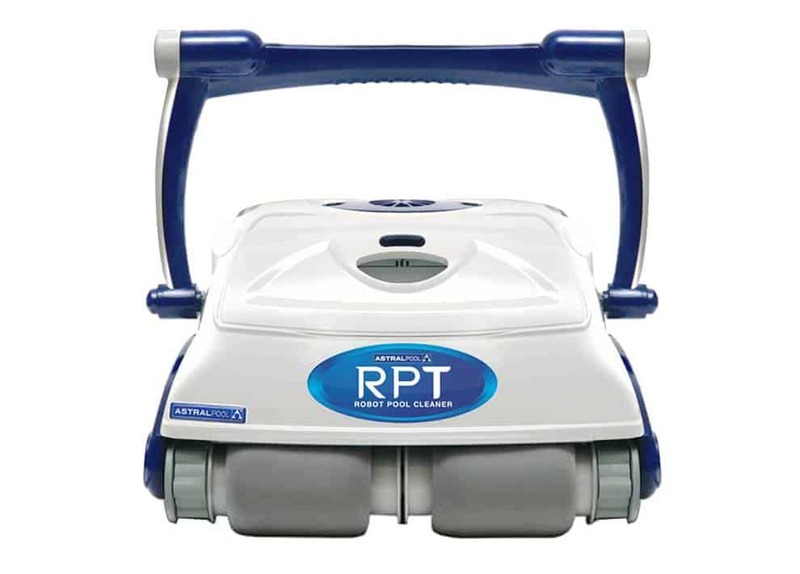 Fully independent robotic pool cleaners relieves the load on the skimmer, pump baskets and filter, reducing maintenance and saving water by reducing back washes. 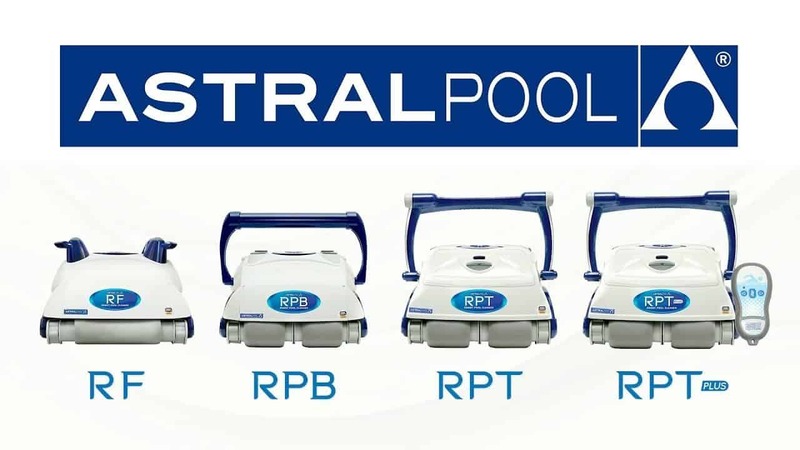 All AstralPool robotic cleaners include AquaSmart software to reduce cleaning time for a faster clean. 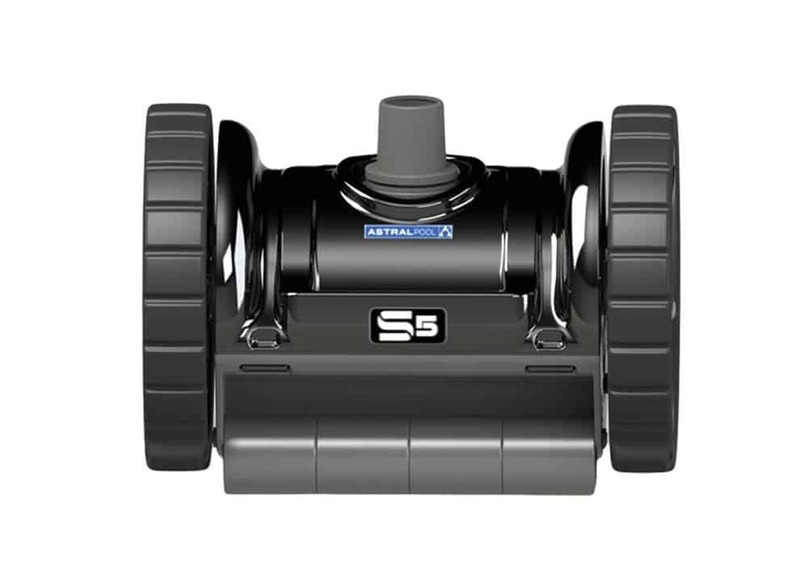 The inbuilt Gyroscope allows the cleaner to know where it is in the pool in 3D and prevents cable tangling. 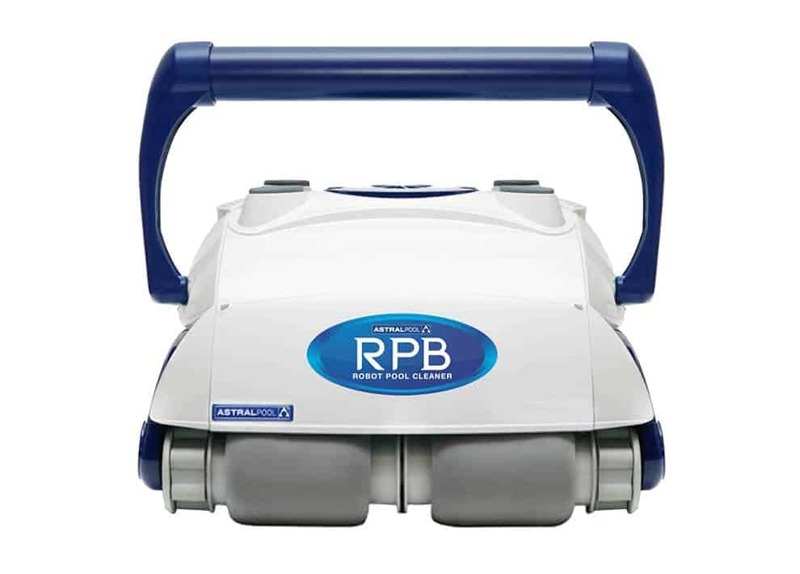 Bottom access filter bag models are ideal for areas with fine dust, while top access cartridge models are perfect for easy removal and cleaning of the cartridge in leafy locations. 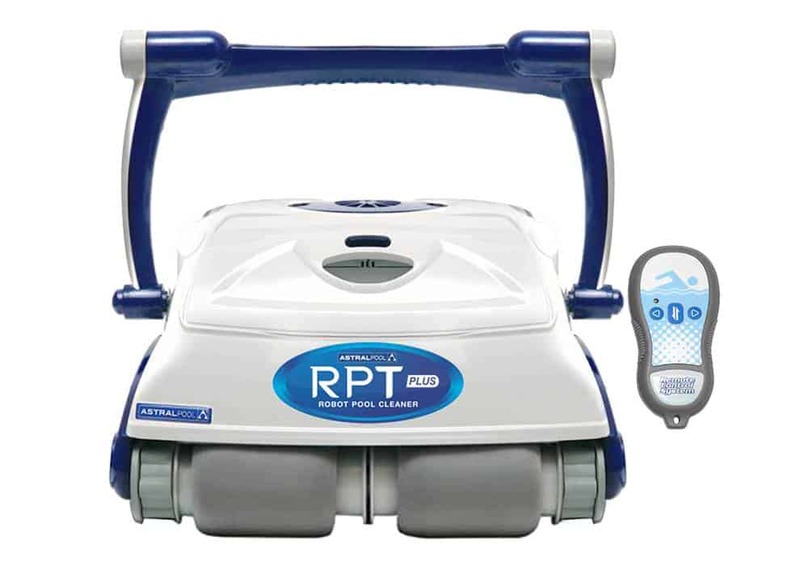 The RF Cleaner is a floor only unit, while all other models are both floor and wall cleaning.The RPT Plus incorporates a programmable transformer that displays a warning when the cleaner’s filter is full and allows the cleaner to be programmed to operate while absent from home. 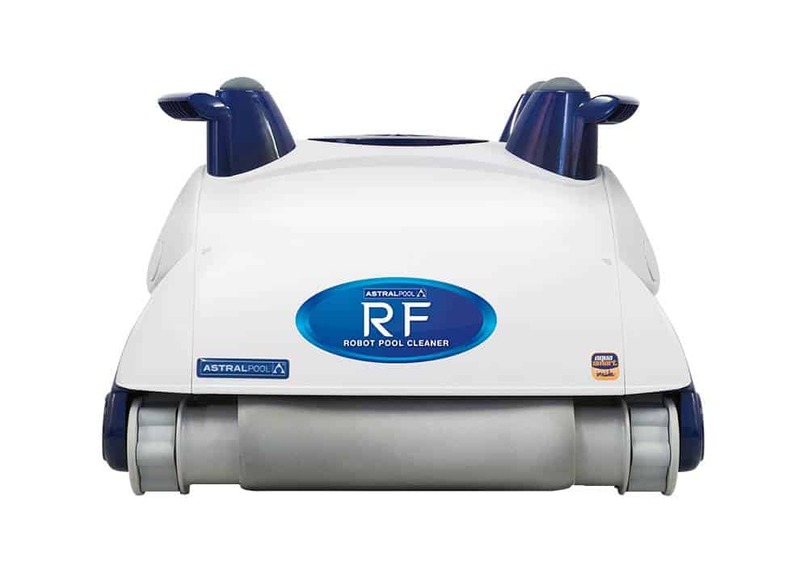 Three cleaning cycles offers flexible cleaning times. It also includes a caddy for easy storage and transportation.